Beats Music, the music streaming service being acquired by Apple, released a new version of its iOS app that adds several user controls. 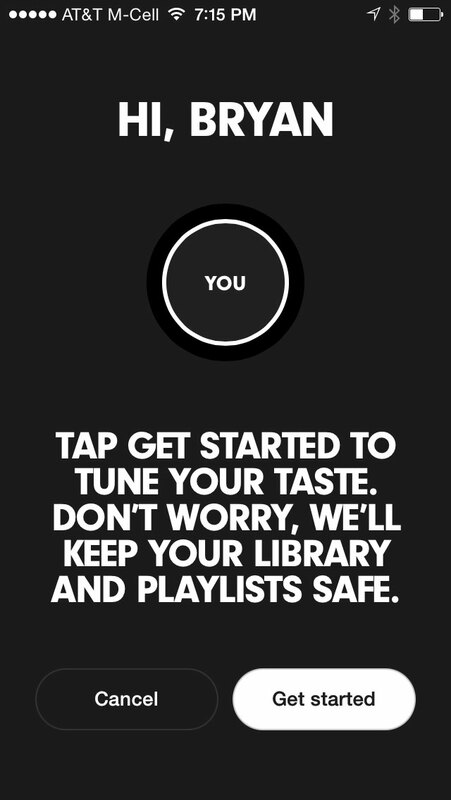 Beats Music 2.2.0 includes a "Tune Your Taste" control that allows you change your "Just For You" recommendations. The service has also begun verifying user profile for the famous and well-to-do. Beats Music is a free download, but after a two-week free trial, it requires at US$9.99 per month subscription. There's also a $99.99 per year option for a 16.6 percent discount.